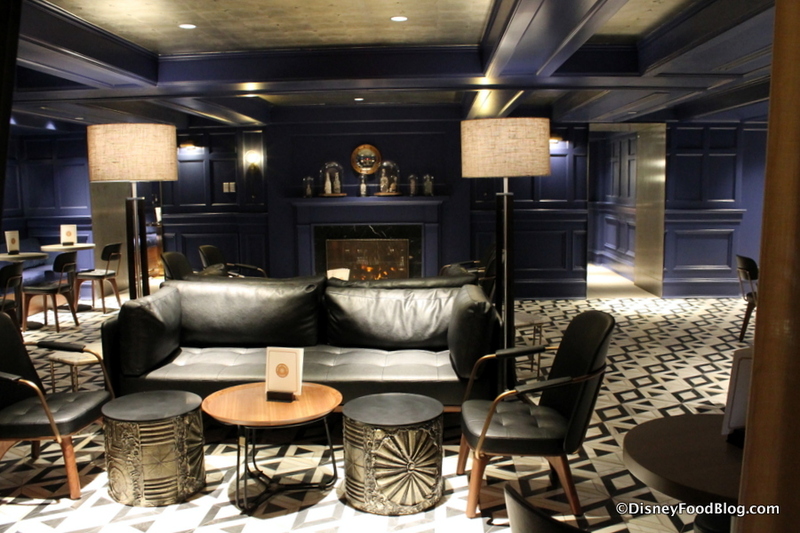 The Ale and Compass Lounge is located just off the Yacht Club Resort’s lobby. Recently entirely refurbished, it’s still an ideal spot to relax with a night cap while winding down for the evening, or to grab a bite or two from their substantial appetizer menu during the day (or anytime!). The Lounge is open from 11:30 am to 1:00 am, typically. Is Tiffins in Disney’s Animal Kingdom Worth Two Disney Dining Plan Credits?